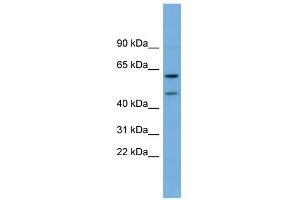 Characteristics This is a rabbit polyclonal antibody against OMG. It was validated on Western Blot using a cell lysate as a positive control. Background OMG is a cell adhesion molecule contributing to the interactive process required for myelination in the central nervous system.